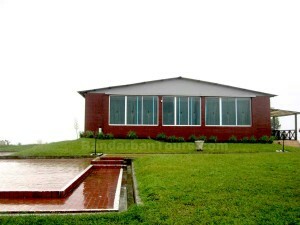 Nilgiri Resort, Nilgiri, Bandarban, Chittagong, Bangladesh. Nilgiri Resort is the top most resort in Bangladesh. 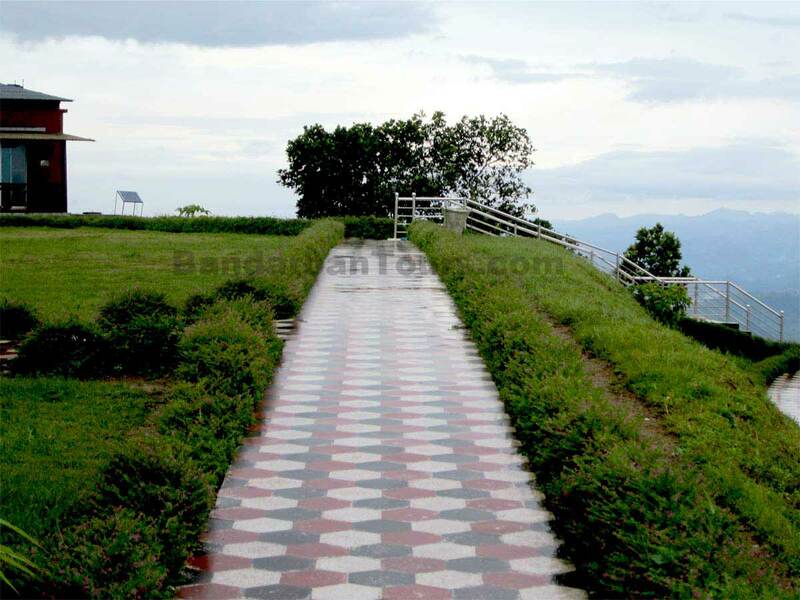 Nilgiri Resort is located 47 kilometer South-East of Bandarban town on Chimbuk Range at a height of 2400 feet from sea level. Nilgiri Resort has a high class residential accommodation that makes a difference. 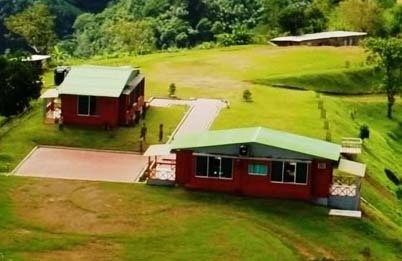 Bangladesh Army in Bandarban established and maintained Nilgiri Resort. To visit Nilgiri Resort traveler have to seek permission from Brigade HQ of Bangladesh Army in Bandarban. The place is accessible by road. It is better to have your own vehicle. It may take 2 Hrs Drive from Bandarban. 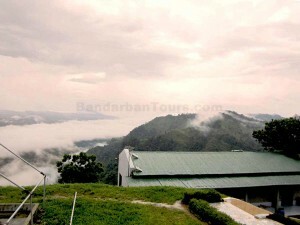 Nilgiri Resort area is locally known as Darjeeling of Bangle. There is a nice Restaurant in Nilgiri Resort and have 5 cottages. We don’t accept booking for Nilgiri Resort. We can only provide the information of Nilgiri Resort. 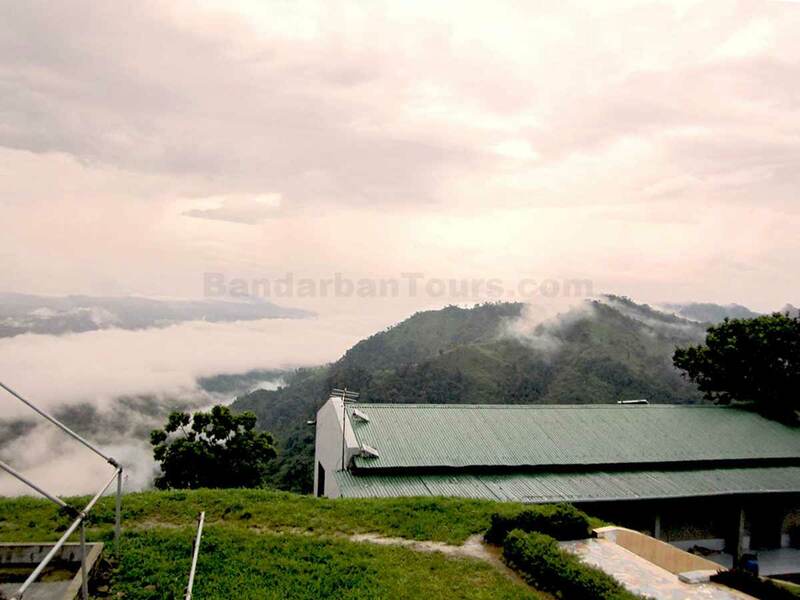 So if you have any question/inquiry then please mail to Bandarban Tours at info@bandarbantours.com. Name of Hotel: Hotel Prue Abashika. Address of Hotel: Hotel Prue Abashika, Bandarban Sadar, Bandarban, Chittagong, Bangladesh. Rent of Room: Rent range of Hotel Prue Abashika is approximately Tk. 150-600 (BDT). 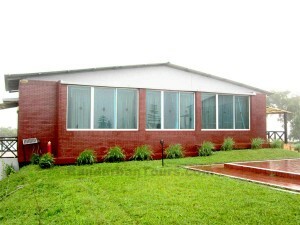 Hotel Prue Abashika is situated at Bandarban sadar upazilla in Bandarban. Total number of rooms in this hotel is 32. There is single bed, double bed and special double bed facilities in this hotel. If the Traveler or Visitor seek for reasonable hotel in Bandarban then Hotel Prue Abashika will be one of the best choice. Starting price of a single room is only Tk. 150 (BDT). 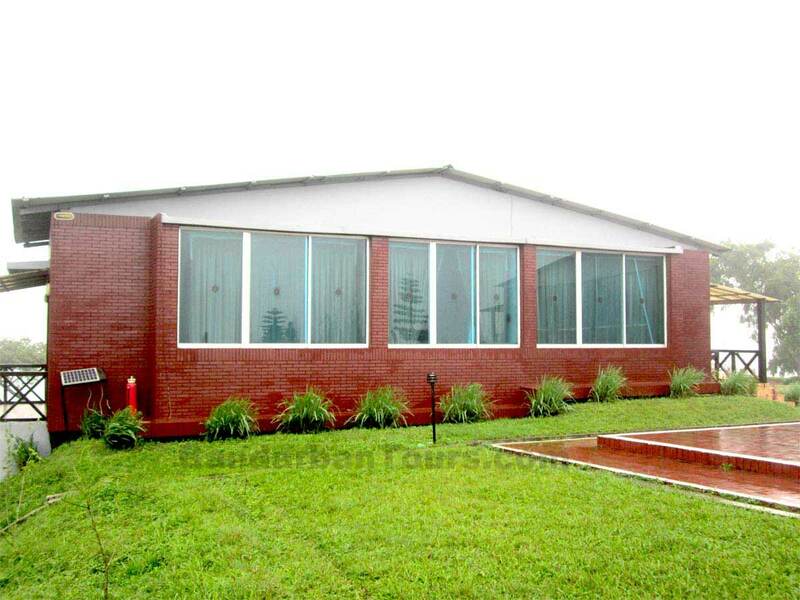 Prue Abashika is very cheap and economy hotel in Bandarban. Name of Hotel : Bilkis Hotel. Address of Hotel : Bilkis Hotel, Bandarban Sadar, Bandarban, Chittagong, Bangladesh. Total Number of Sit in this Hotel : There are 20 Beds in this residential hotel. Rent of Room : Rent range of Hotel Bilkis is approximately Tk. 225-525/- (BDT). Bilkis Hotel is situated at “Traffic Mor Junction” in Bandarban Sadar in Bandarban. River Sangu is very close to Bilkis hotel. Total number of sit in this hotel is 20. There is single bed, double bed and triple bed facilities in this hotel. 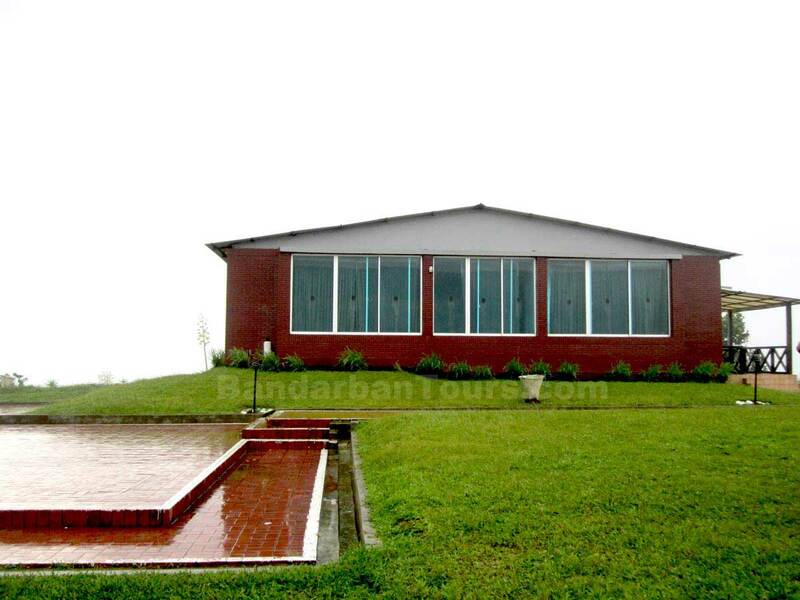 If the Traveler or Visitor seeks for reasonable hotel in Bandarban then Bilkis Hotel will be one of the best choices. Starting price of a single room is only Tk. 225 (BDT). 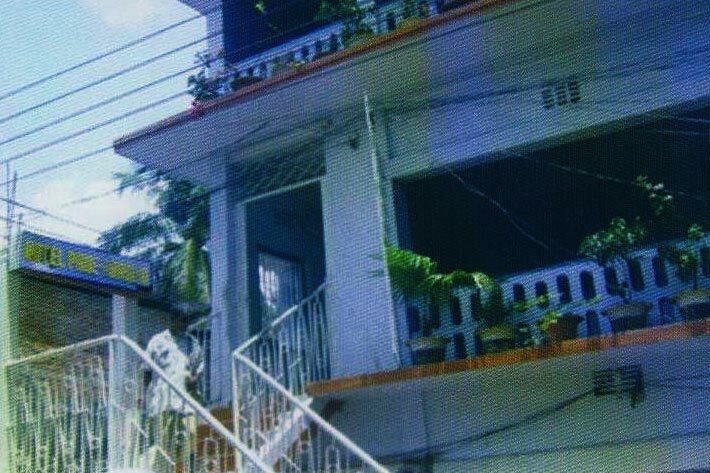 Bilkis Hotel is very cheap hotel in Bandarban. Checkout from this hotel is Negotiable. Name of Hotel : Hotel Royal. Address of Hotel : Hotel Royal, Bandarban, Chittagong, Bangladesh. Rent of Room : Rent range of Hotel Royal is approximately Tk. 375-1950/- (BDT). Hotel Royal is situated at Marmabazar in Bandarban. Hotel Royal has an only Chinese Restaurant in the Bandarban town. This hotel is newly made and one of the best hotels in Bandarban. Hotel Royal has varieties type of room. There is single, single deluxe, double, double deluxe, 3 bed, deluxe, AC deluxe (single and double), and deluxe twin with attached bath facilities in this hotel. Starting price of a single room is only Tk. 375 (BDT). Checkout from this hotel is at 12:00 pm. Name of Hotel : Ruma Bazar Resort. Address of Hotel : Ruma Bazar Resort, Ruma, Bandarban, Chittagong, Bangladesh. In Ruma bazar there are several resorts to stay. Ruma Bazar Resort is situated beside the river. And this resort is in Ruma Thana. From this place there is a very beautiful trail to Boga Lake. Beside Boga Lake there are some hotels to stay at night. For more information you can contact with us via email or phone. @ +88 01856699910, +88 01856699911. Name of Hotel : Jamal Boarding. Address of Hotel : Jamal Boarding, Bandarban, Chittagong, Bangladesh. Rent of Room : Rent range of Jamal Boarding is approximately Tk. 120-375/- (BDT). Jamal Boarding is situated between the Pouroshabha (municipality) and the Press Club in Bandarban. This boarding is mostly preferred by mainstream Bengali Muslims who come for business or work here. Total number of rooms in this boarding is 24. There is a single bed and double bed facility in this boarding. If the Traveler or Visitor seeks for reasonable hotel in Bandarban then Jamal Boarding will be one of the best choices. Starting price of a single room is only Tk. 120 (BDT). 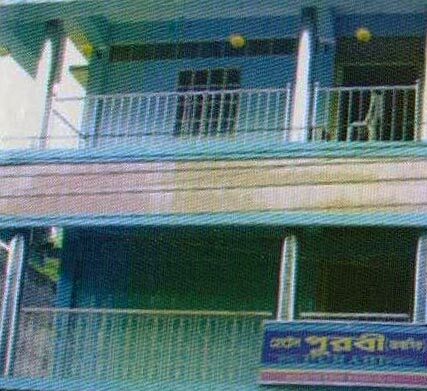 Jamal Boarding is one of the cheapest hotel in Bandarban. Checkout from this boarding is at 12 pm.